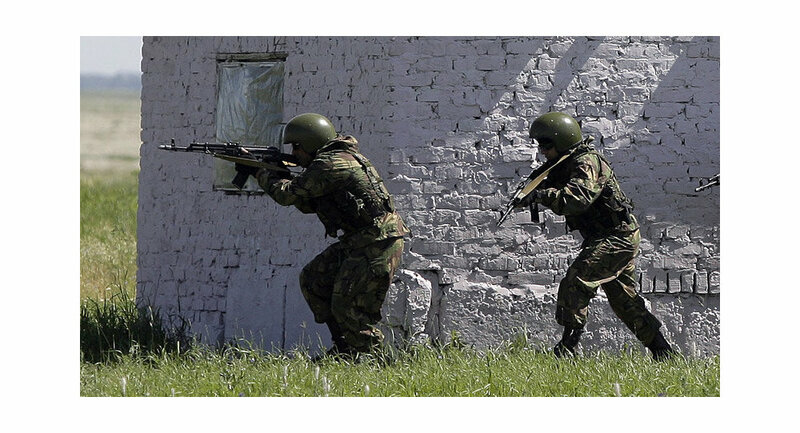 Police officers have killed a suspected militant who shot at a police car in the Chechen town of Achkhoy-Martan, a police source said on Thursday. "Member of an illegal armed group opened fire at a car with three policemen inside on Wednesday evening. He was neutralized by return fire," the source said. Policemen found a gun and two improvised explosive devices at the scene, the source added.